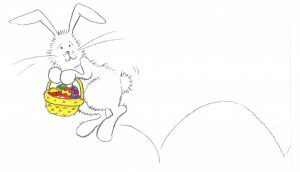 You may be wondering… What’s on for Easter at the library? What am I going to do with all this chocolate? 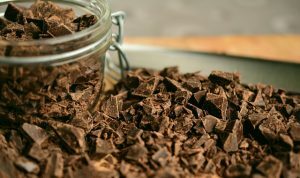 Are there healthy chocolate recipes? 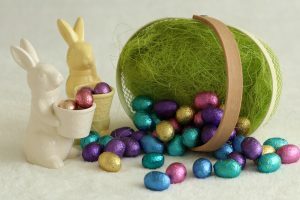 Are there any new Easter stories I can share with my family? Well, this is your go-to guide! Easter Treats with Irene from the Victorian Cake Decorating society: Cupcake decorating and Chocolate novelties. Friday 19 April to Monday 22 April inclusive! Need some inspiration to turn the mountain of chocolate into something extra special? What about some sweet Easter-inspired books to share with your little one? When the Easter Bunny Went on Holiday!